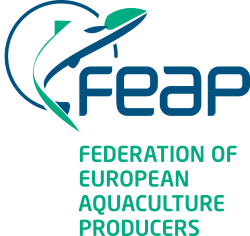 FEAP, as the voice of the European Aquaculture Producers, encourages constructive dialogue with governments, public policy makers, legislators, regulators, non-governmental organisations, the veterinary profession, the food chain, consumers and other stakeholders. 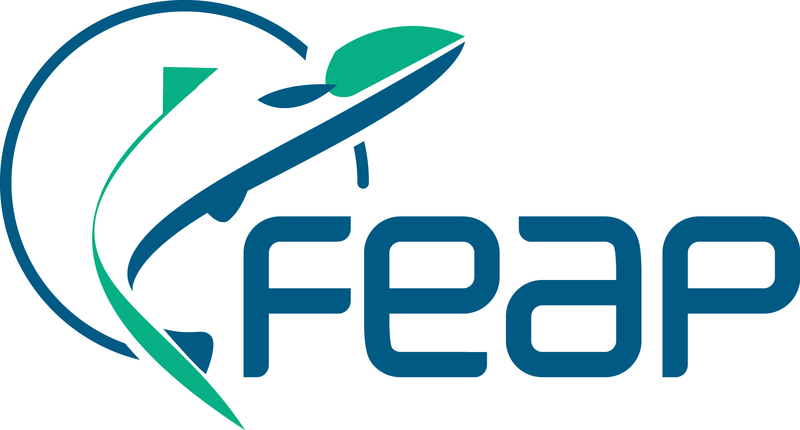 FEAP is listed on the European Transparency Register. Consumers in the EU and beyond should have access to the finest and safest European farmed fish products on the market. The EMFF is the EU fund for its maritime and fisheries policies, running from 2014 to 2020. 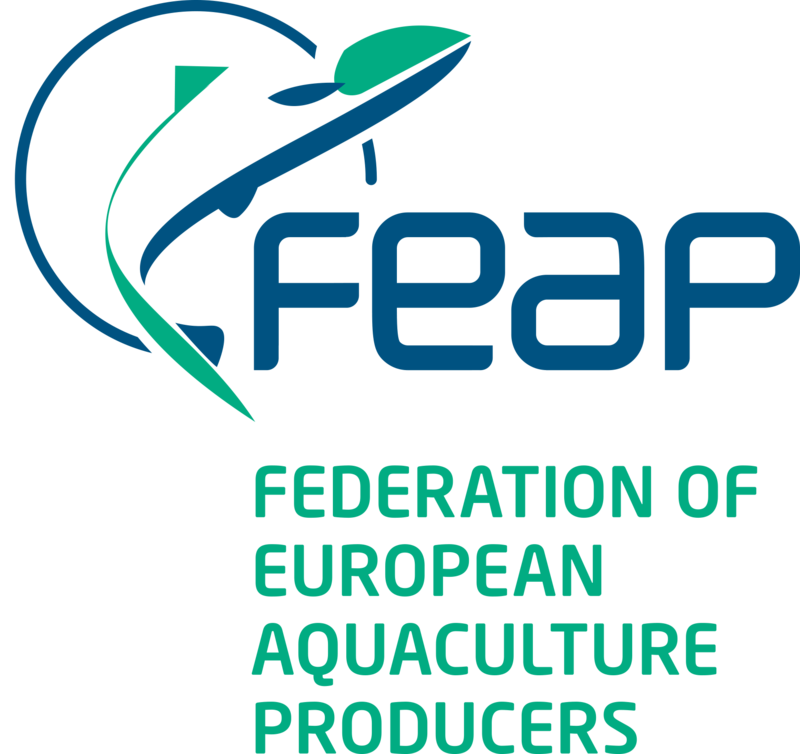 High quality water, Nature Conservation Directives, Licensing, Alien species, Biodiversity, Spatial Planning, Carbon Footprint, Integrated Coastal Zone Management (ICZM) are among the issues that EU & FEAP are focusing on. Guidelines have been developed for a sustainable aquaculture at the environmental level. The rapid development of aquaculture from the 1960s onward can be attributed to successful research activities, notably in terms of nutrition and health management. In Europe, about 20% of the total seafood consumption comes from aquaculture. It is renowned for its high quality, sustainability and consumer protection standards. Placing aquaculture firmly is evident to be able to contribute to the objectives of food nutrition and security, while creating jobs and contributing to local economies.